Indoor parking, underground and guarded 24 hours, located in the center of Valencia, near the Mestalla Stadium. Ideal for cruise travelers. If the booking is for 7 or more days, the price includes the transfer to the port by taxi for up to 4 people, (9 minutes). 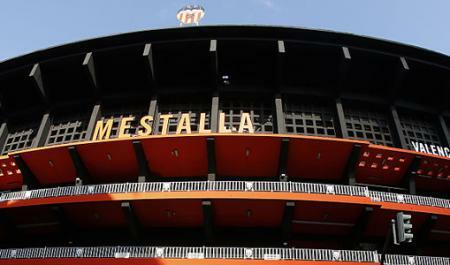 Estacionar perto de Mestalla - Valencia. Easily accessible, it is located between two major avenues: Av. 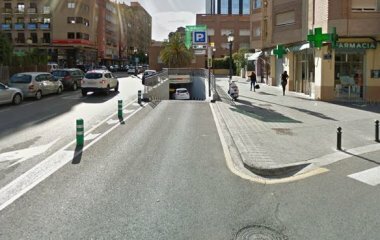 d'Aragó and Av. Cardenal Benlloch. 4.7 estrelas com base em 174 avaliações.